Does your customer require sustainable timber? What’s available from your supplier? Check delivery notes and invoices for your supplier’s certification and registration number, and for percentages of certified raw timber if relevant, so that you can provide evidence to your client. 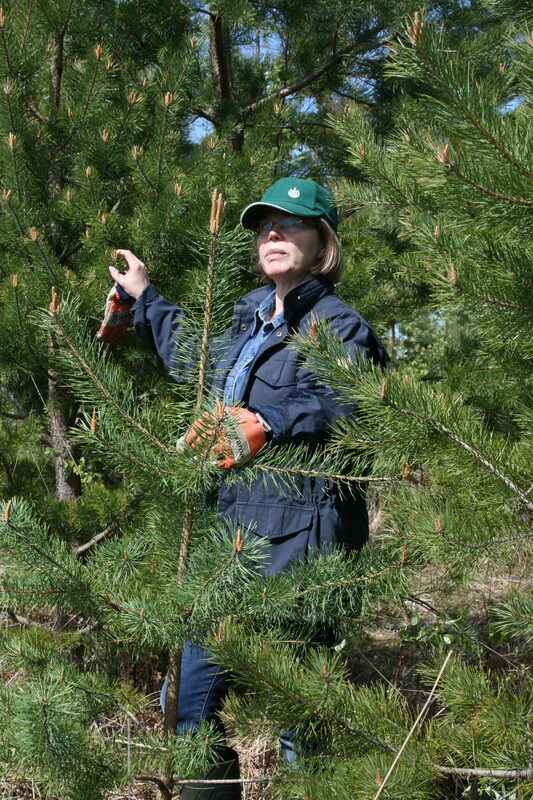 Look for the label that shows the timber’s from a managed source, or FSC/PEFC certification labels. If the wood or timber product you’re buying is for public sector work, check your supplier can meet certification requirements. The UK Government Timber Procurement Policy (TPP) is mandatory across the government estate, including central government departments, executive agencies and non-departmental public bodies. It is advisable across semi-autonomous organizations, such as universities and local authorities. It covers all timber, from perimeter fencing to new scaffolding boards, which must be purchased with evidence of legality and sustainability. You must hold documentation that shows it comes from Legal and Sustainable sources. As about 40% of UK timber imports are used in public sector contracts, government policy is a major influence on the sector. There are two ways: using Category A evidence (the simplest way) or Category B evidence. You will need documentary evidence of full PEFC or FSC Chain of Custody certification. Or the timber must carry a FLEGT (Forest Law Enforcement, Governance and Trade) Voluntary Partnership Agreement (VPA). When is Category B evidence required? Where the chain of custody is broken and your supplier has no CoC certificate (note: without Chain of Custody, you can’t publically claim to have purchased a certified product, even if the timber is from a certified forest). Where the timber is not from a certified forest. Forest legality and sustainability criteria are met. Robust traceability from forest to you. How is Category B evidence verified? 1st party verification: when suppliers check themselves. The most common form of first party verification is a supplier declaration. 2nd party verification: when customers check their suppliers. 3rd party verification: when an independent organization checks the supplier. The TTF provides help and advice, and its RPP can be used to provide Category B evidence. 3. What Certification schemes does UK government recognize? Forest Certification: this provides independent third party evidence that the forest of origin is being managed in accordance with the requirements of an accredited forest management standard. Chain of Custody Certification: this allows timber suppliers to provide independent third party evidence of an unbroken path from the forest to the consumer, including all stages of manufacturing, transportation and distribution. 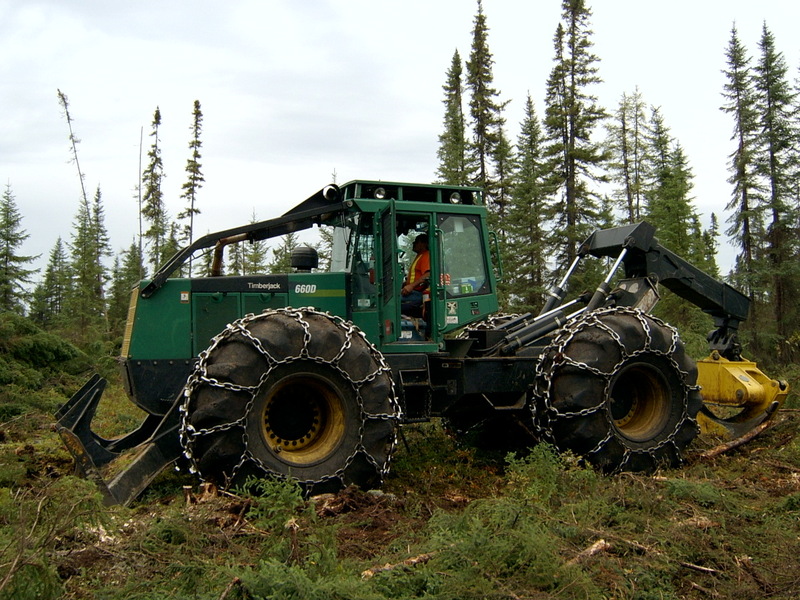 SFI (Sustainable Forestry Initiative), operating in the US. MTCC (Malaysian Timber Certification Council). 4. What is Verified Progress? Not all wood is certified. It takes a long time and a considerable investment to set up forest certification throughout the world, so it is important to recognize that forests that are not certified can still be sustainably managed. Verified Progress, sometimes called Verified Legal, is an independently audited assurance that timber is legally harvested and from forests where forest management practices are actively improving towards achieving certification. 5. What is Controlled Mixing? Certification schemes allow for some controlled mixing of certified and uncertified wood. However, uncertified material must meet the minimum standards set by the relevant certification body. Certified suppliers may state the percentage of certified raw wood on invoices and delivery notes. 6. How available is certified timber? 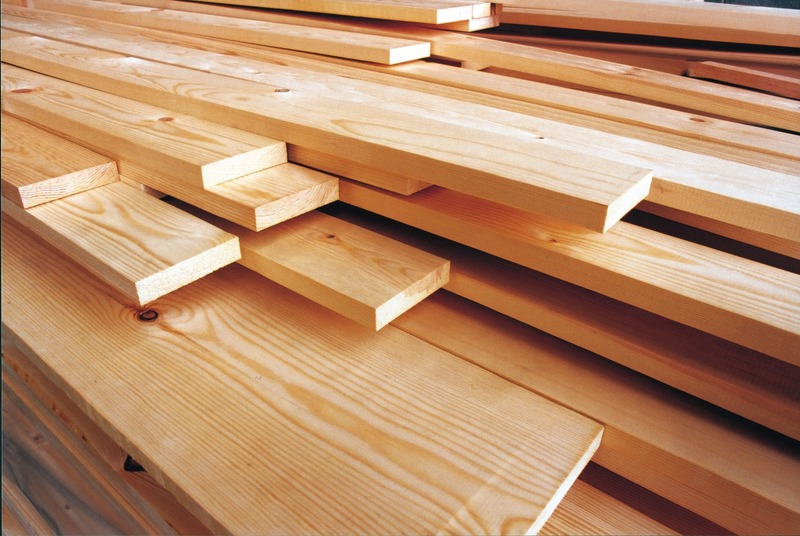 Supply of certified softwood timber exceeds demand. But supply of certified hardwood and certified hardwood plywood is more limited, particularly if sourced from tropical forests. Supplies of certified or Verified Progress hardwood will be available from specialist merchants. Ask your supplier about their purchasing policy. 7. What’s this mean for you? More and more people recognize the need to use certified timber. In many cases, this is a legal requirement. For example, if you work as a contractor or subcontractor on public sector work, (such as NHS, National Trust, UK government or armed forces) you must ensure you comply with the procurement requirements, whether undertaking new build or maintenance work. It includes the wood used temporarily during construction works as well as wood fixed as part of a finished structure. This may also apply to local government contracts. All TTF members comply with the RPP, which helps them minimize the risk of illegal timber entering their supply chains. The RPP provides guidance and a due diligence toolkit, designed to align with the needs of the EUTR, containing templates and risk assessment and mitigation frameworks. It supports members in promoting good procurement policies to customers, and provides a phased approach to sourcing increasing proportions of timber products from credible and verified legal and sustainable sources. The RPP is complementary to certification schemes and gives a second layer of confidence. Buying from TTF Members gives assurance that due diligence has been conducted on all their timber products. There is now a legal requirement within the EU obliging all businesses trading in timber or timber-related products to use due diligence systems to ensure they are legally sourced. If you are a Trader buying or selling timber products in the EU you have to be able to identify who you bought the timber/timber products from, and to keep this information for at least five years for checks, if requested, by the Competent Authority. Visit www.trada.co.uk for additional technical advice if needed.